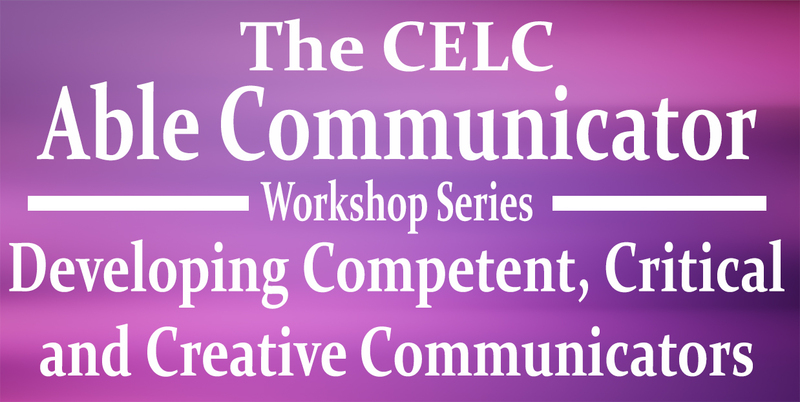 This module is taught over six weeks with two 3-hour sectional teachings per week. 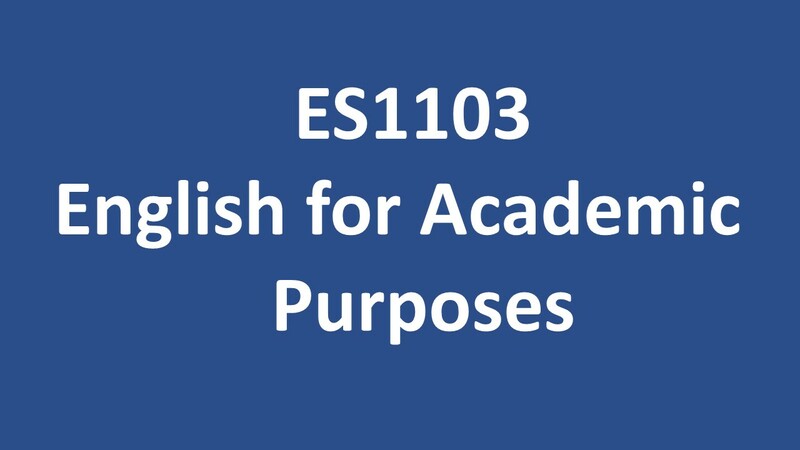 Do make good use of this chance to clear ES1103 in Special Term 1, so that you can read your faculty modules which have ES1103 as a pre-requisite in the new Academic Year! You will also get to try out registering for ES1103 using the NEW Module Registration System ModReg@EduRec from 18 to 22 March 2019. Please refer to the ES1103 special term schedule here. 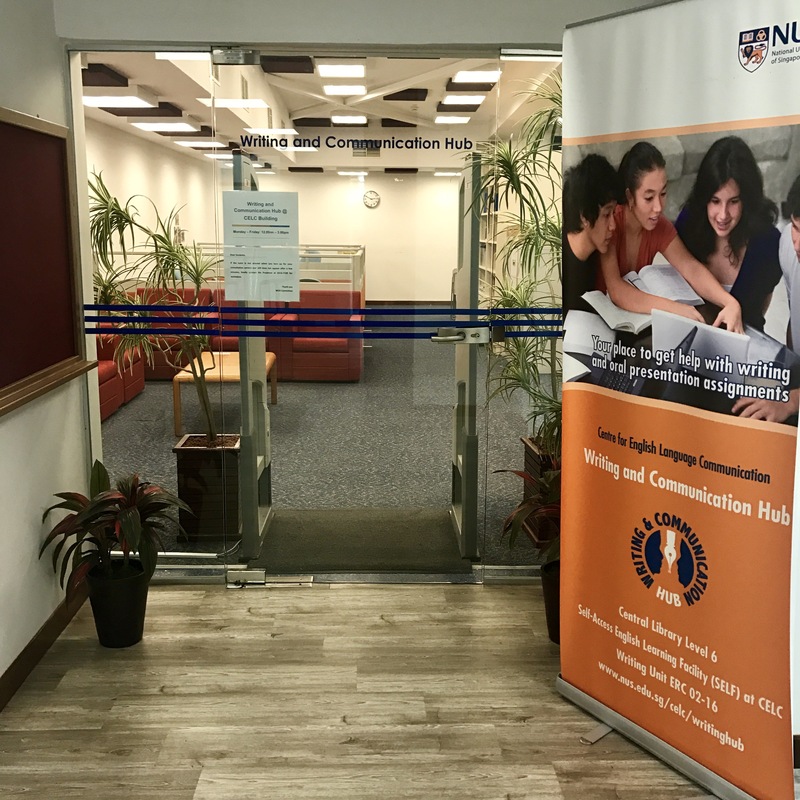 The 2-day CELC Oral Communication Camp, scheduled on May 14 and 15, 2019 at the Stephen Riady Centre, NUS, focuses on developing student participants’ skills in impromptu and extemporaneous speaking. 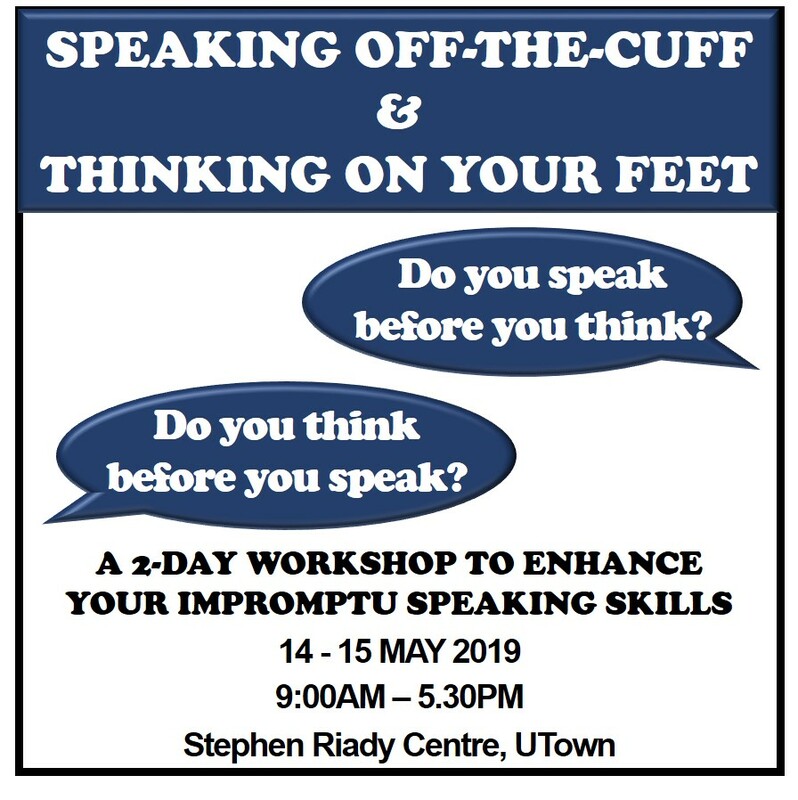 Speaking off-the-cuff and thinking on one’s feet are particularly important skills for any university student who is expected to perform well in various communication situations like interviews, group discussions, and public speaking events. University students are also expected to speak with competence, trustworthiness and dynamism on any given topic that is of general interest or is specific to his or her field of study. The 2-day camp aims at developing such skills through a series of workshops and plenary sessions with invited speakers. For the culminating activity, representatives from each of the breakout sessions will engage in a friendly competition where they will demonstrate what they have learned from the workshop sessions.